There are more bikes than people in the Netherlands. 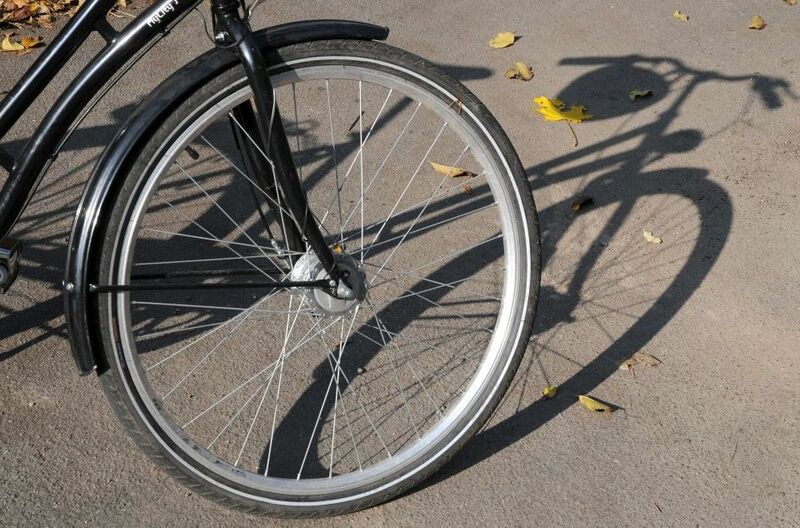 The country’s 16,8 million inhabitants own over 18 million bikes. But less than 10% of cycling trips are just for fun and leisure. The bicycles are actually used as transportation within cities to go to work, go shopping or meet friends. This is great for the environment and for health, but minerals and metals are needed to produce bikes. Where frames used to be mainly made of steel, more bikes have aluminium or even carbon bike frames these days, because these materials are much lighter. Even the rubber tyres contain numerous minerals, like zinc, sulphur, salt, iodine and silica. 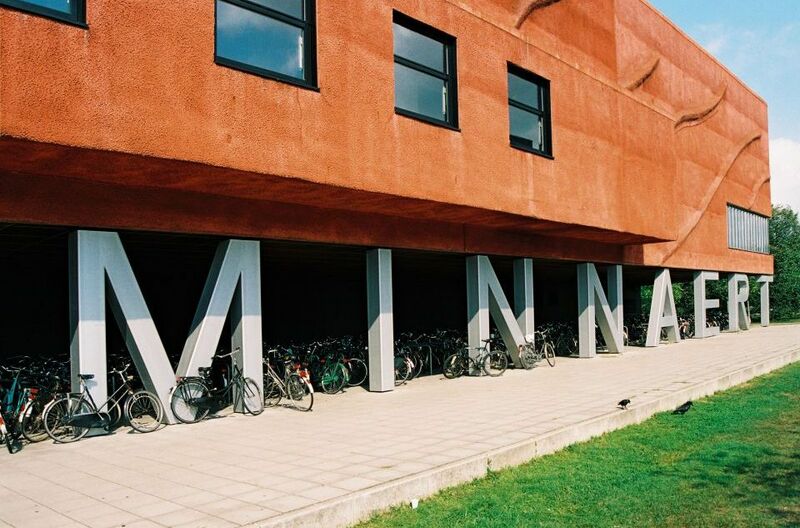 The university building Minnaert in Utrecht was designed to be as ecologically friendly as possible. The building features a pond in the main hall, filled with captured rain water that is used for cooling the building. Another unusual aspect of the building is that its foundation is not made of massive concrete pillars, but on thin 10cm by 10 cm steel beams that also function as window frames. 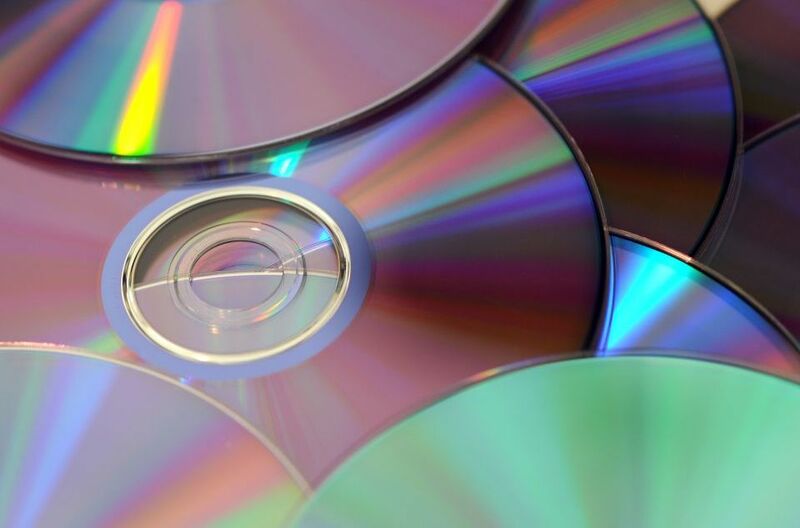 The Compact Disc (CD) was developed by Sony (with help from Philips) in Eindhoven. The size of the hole in a CD was based on a Dutch 10-cent coin, and the first song to come out on CD was ABBA’s The Visitors in 1982.A CD is made from 1.2 millimetres (0.047 in) thick, polycarbonate plastic and weighs 15–20 grams. A thin layer of aluminium or, more rarely, gold is applied to the surface, making it reflective. The metal is protected by a film of lacquer normally spin coated directly on the reflective layer.